Normally I can always think of a great name for the beer that I’ve just brewed, but, with wheat beers I get a mental block and all I can think of is rubbish puns on Hugh Hefner’s name. I got my oat husks from Rob The Malt Miller – who advised that, despite what you read on the Internet, these particular husks don’t need washing prior to use. The mash in the Braumeister did start off a bit “floaty”, so I did have to stir it after about twenty minutes, but then it did behave itself and all went well. The refractometer showed a post-boil reading of 1056 so I overshot my target gravity by 3 points, but I’m still getting my eye in on wheats; normally for all-barley-malt beers I overshoot by miles! 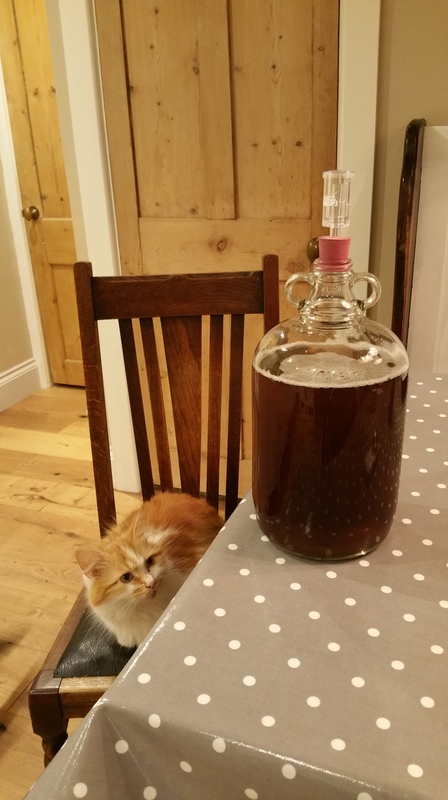 The environmental temperature has now risen to 22C and the carboy is warm to the touch… This ones going to be fruity, I think. Update: 48 hours later, it smells strongly of very ripe bananas. Perfect. Just what I wanted. You just have to get fruity sometimes with these things. You see I’m entering it in the Great British Homebrew competition (http://www.gbhomebrew.co.uk/Home.html) so this will be the only beer that I brew this year that I won’t be writing about…unless it wins – which, if it does, you’ll hear plenty about it…don’t you worry about that. 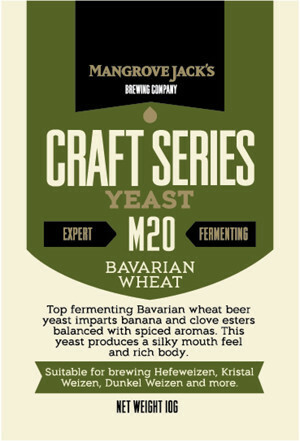 So as long as the yeast does a good job and I don’t manage to make an arse of it before it gets in the bottle, it should be something that I’ll be proud to enter. Fingers crossed. Wish me luck. I went out for drinks in Oxford with some friends the other night…and I say “drinks” rather than “drink”: living where I do means that there’s zero public transport and with young sleeping children at home, there’s no chance of Eve popping out and picking me up either. So the offer of a lift home was gratefully accepted. A quick glance through The Jericho Tavern’s chillers revealed some craft cans – ideal, and a pretty much non-bargain at nearly four-and-a-half-quid a pop. 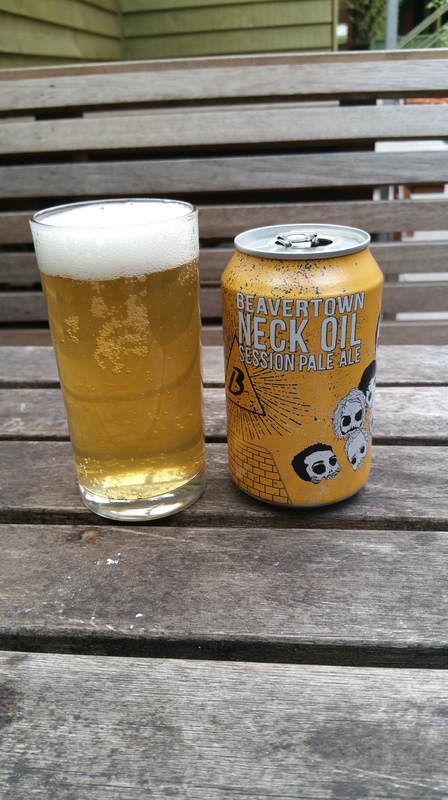 I went for Beavertown Neck Oil as it was clearly labelled “Session IPA”, and this was indeed a “session”. Poured into the glass it came a light hazy and lemony yellow. It looked nice, it looked pretty and there was yeast in the can – something I still can’t get used to with craft cans and is always a welcome surprise. The aroma was full of achingly-fresh hoppiness, it smelt good, it smelt fresh – like a hop sack. My notes say “suffused”, which pretty-much sums it up nicely. The body was very light indeed, but crisp, tasty and just a little seltzery and minerally; the bitterness was just about perfect and the hops sang their way through every mouthful. I could sink a lot of this tackle…and if I had one tiny, smidge of a complaint, I’d say that I’d like a shade more malt sweetness and body – the yeast seems to have slaughtered the, no-doubt, gorgeously fermentable wort. Maybe go a degree or two higher on the mash or add some very, very light crystal, or the lightest possible Munich might do it without affecting the colour too much…but other than that, this is very much a go-to summer session beer. Buy it when you see it! So let’s see if we can’t make something good from them, eh? 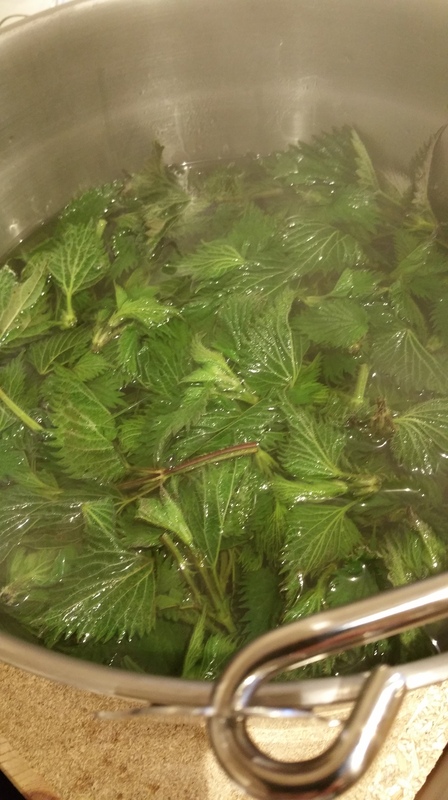 *Note that I say nettle “tips” and not “tops” – just take the top two leaves…it makes you feel a bit like a tea-picker – if that makes the back-ache seem any more bearable. I also included the 100g of soft brown sugar for the colour and hopefully some unfermentable sugars or sweetness. I was lucky enough to be enjoying a boisterous ferment within 12 hours. Then I thought I wonder how strong it’ll be? so I plugged 600g of sugar and 4l of water into Beer Engine and found out that the original gravity is probably about 1.056, and then realised with some horror that because it’s all sugar as the main fermentable and not malt, it’ll all ferment. I’ll let you know a) how it tastes and b) how long it is before I become brain-addled on it and fall in a patch of nettles. A nice mahogany colour, with exceptionally good head retention…I mean really good. The head stays right to the bottom the of the all-too-frequently empty glass. Aroma-wise, I’m not blown away – but it’s a bitter, and I’m happy enough with the malty pleasantness of it. The mouth feel is good (I did make the kit up a couple of pints short for this reason), with a splendid orangey maltiness in the taste that segues into a nice residual sweetness and a good long bitterness. It’s obviously not as fresh as an all-grain, as it’s been in the tin for a bit and it’s a hopped, boiled and (I guess) reduced wort…but saying that every single person that I’ve served it to was genuinely surprised that it came out of a can and wasn’t either shop-bought or made from scratch. 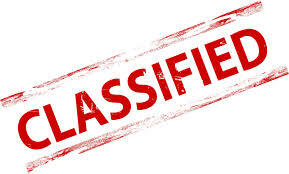 …and they all, without exception, asked for another pint…. So there we go. Canned kits, if made with care and looked after well are more than acceptable ways of making good beer at home. Jeez if brewing quantities of good beer is this easy, why aren’t more people doing it.? 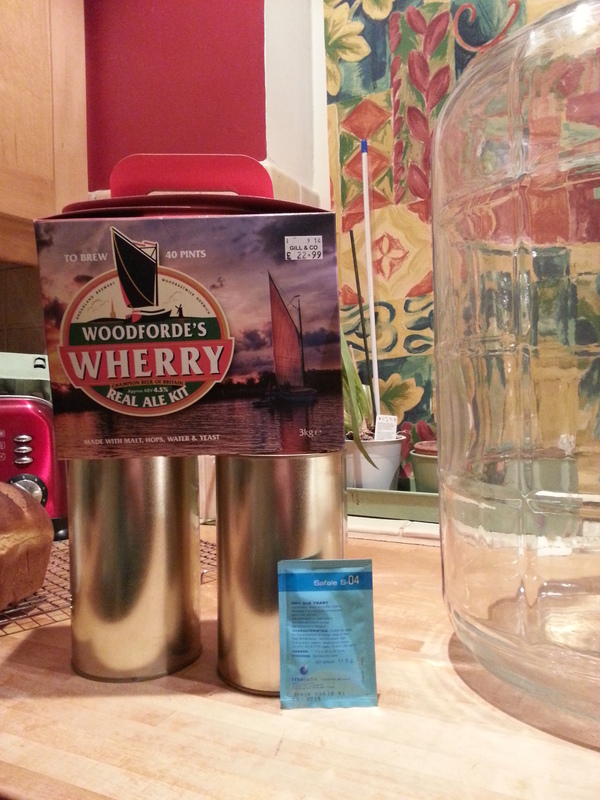 I really must thank Rachel and co. at Woodfordes for sending me another kit to have another go at. Without that I might have written kits off of as the poor relations in the homebrewing world.